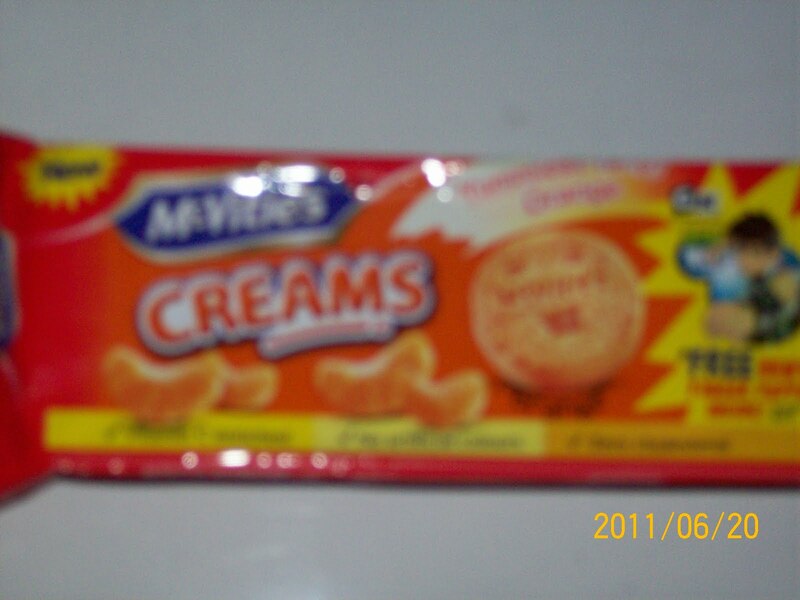 Mcvities in India has in short span got some foot hold in competitive market of biscuit category . Earlier it has launched cookies and marie along with its trade mark digestive biscuits . It has also offered several promos with assorted packs of marie and cookies and digestive and cookies .